Shaunacy King is a certified birth and postpartum doula. 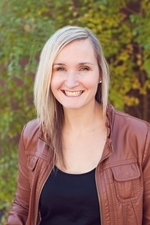 She is the Director and lead trainer at Doula Training Canada. She came into doula work through her academic studies in social policy and women’s studies. She is currently working on development projects related to doula work across Canada.